Witness the sharp contrast of two different culture and nature! 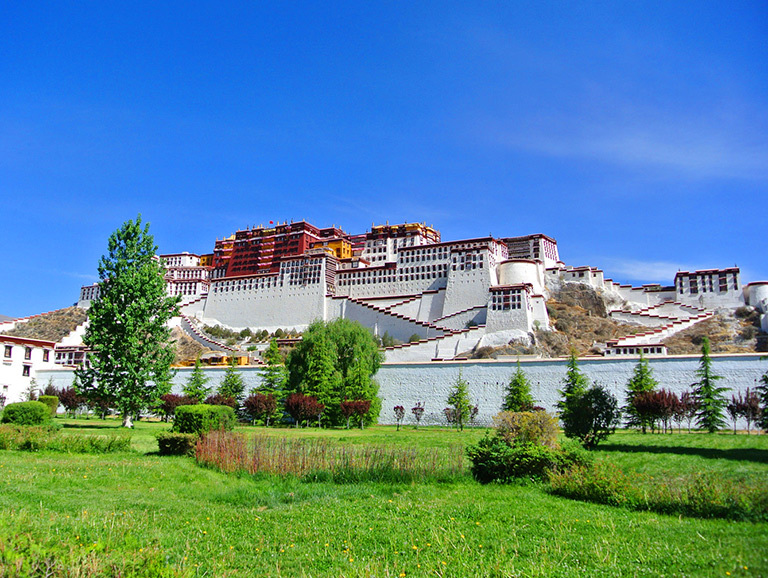 Beijing and Tibet are two top visited destinations which provide unique culture and landscape. China Discovery takes you to explore both of them. Beijing, the capital of China, is the pride of Chinese nation. It is a city of compelling extremes with glorious past history and culture, prosperous present and future. 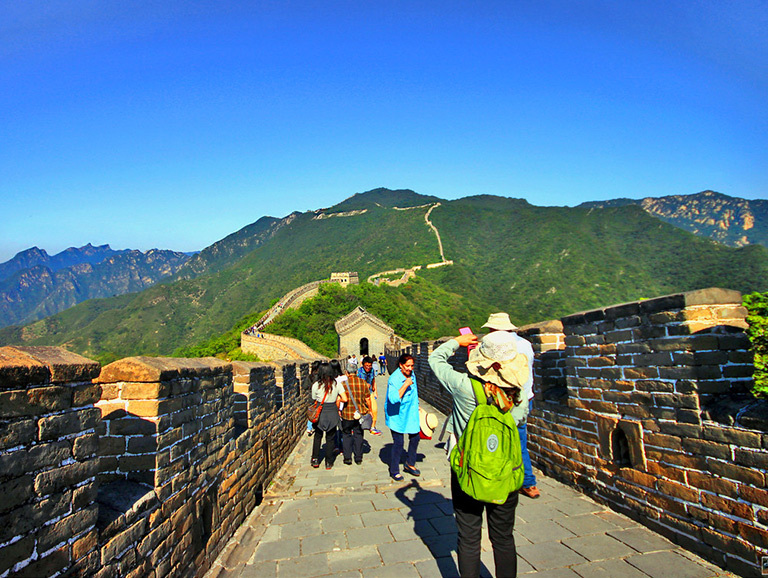 Here you have a memorable experience to explore the mazy Hutongs, majestic Forbidden City, sublime temples and palace, awe-inspiring Great Wall, etc. While Tibet, known as the roof of the world, is no doubt once in a life time trip to go, not only a sightseeing adventure, but also an incredible spiritual journey. The tangible Tibetan Buddhism culture impress on your deep heart – witness the grandiose Potala Palace, visit some peaceful monasteries, wake up in the morning sunrise on high plateau, hiking the peak of the world - Mount Everest…there are too much to experience. The distance between Beijing and Lhasa is about 3216 KM. You can transfer conveniently by flight or train. You can only visit Beijing and Lhasa if time is tight, but it is worthy an in-depth discovery to other featured destinations in Tibet, such as Shigatse, Gyantse, Mount Everest, etc. Travel Beijing and Tibet is kind of BIG trip, you may want to know more about how to orginize the itinerary, how to transfer, whant can you experience and see. Following are some essential instructional guide from our local travel specialists. Top help you easily learn about Beijing and Tibet, we collect some crucial travel guide information, such as the most recommended things to do, Must Documents, transportation condition, etc. 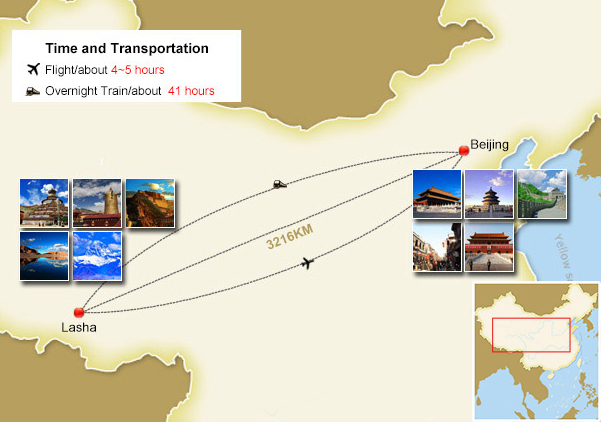 Planning a brief short trip covering Beijing and Lhasa? 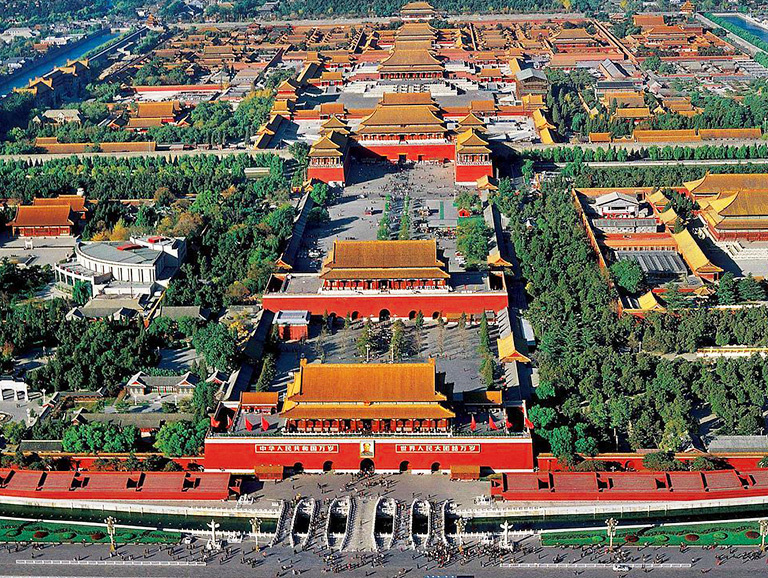 You can start with a 3~4 days' Beijing city tour, then take flight or train to Lhasa where you can also travel for 3~4 days so that you can get most of the best highlights of Beijing and Lhasa in a single trip. 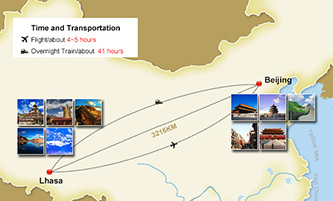 Though the distance between Beijing and Lhasa is as far as 3216KM, you can transfer conveniently by flight or train. Following two are our most classic Beijing Lhasa tour packages. 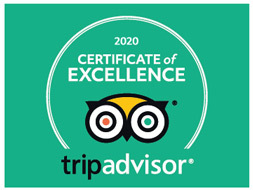 Want to spend more days to explore more about the holy land Tibet? 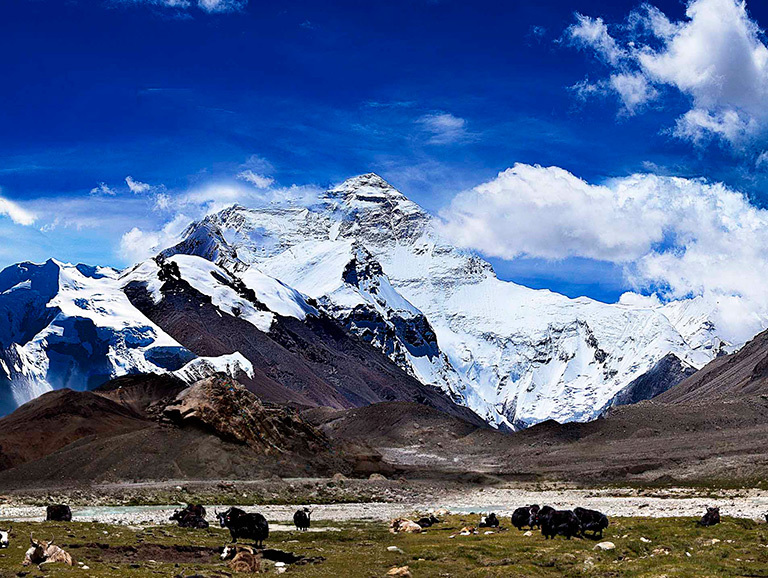 After visiting Beijing and Lhasa, you can take the most classic route from Lhasa to Mount Everest. On route, you will also travel Gyantse and Shigatse which are two influential Buddhist cities. The memorable journey to the highest peak in the world - Mount Everest, will definitely make your Tibet trip complete and enjoyable. Have more days to spend in China? You can tour Beijing and Lhasa with other MUST SEE destinations in a single trip. Here we have selected some best destinations which includes Beijing and Lhasa with enjoyable pace and diverse experience. 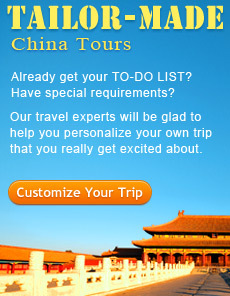 Or tell us your tour plan, then we can help you customize a tour. This is the tour from which you can catch the best of China and fulfill your lifetime trip to Tibet in just one go. 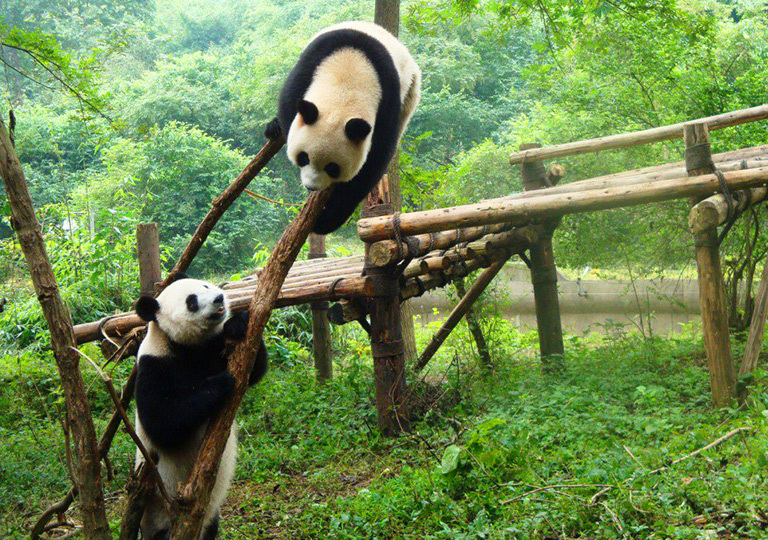 Discover the holy Tibet, explore the ancient Beijing & Xian, enjoy the leisure life pace in Chengdu and see the development of Shanghai. 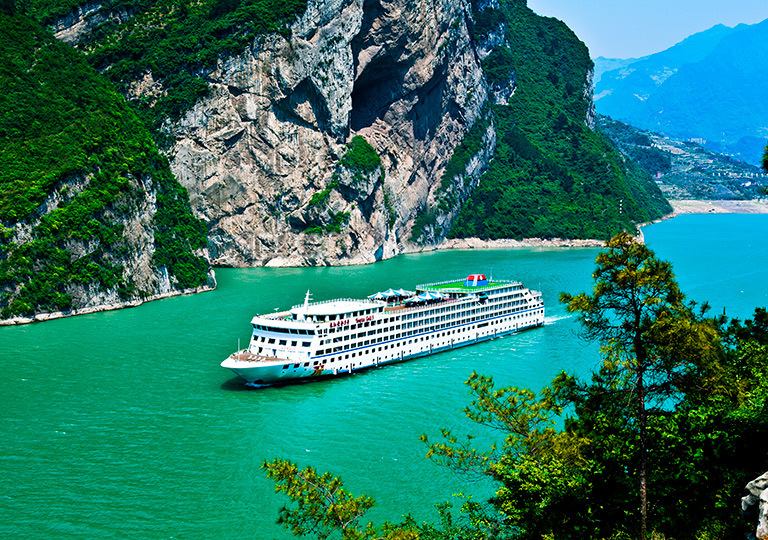 This best-selected China tour is all about bringing China's history and culture to life. 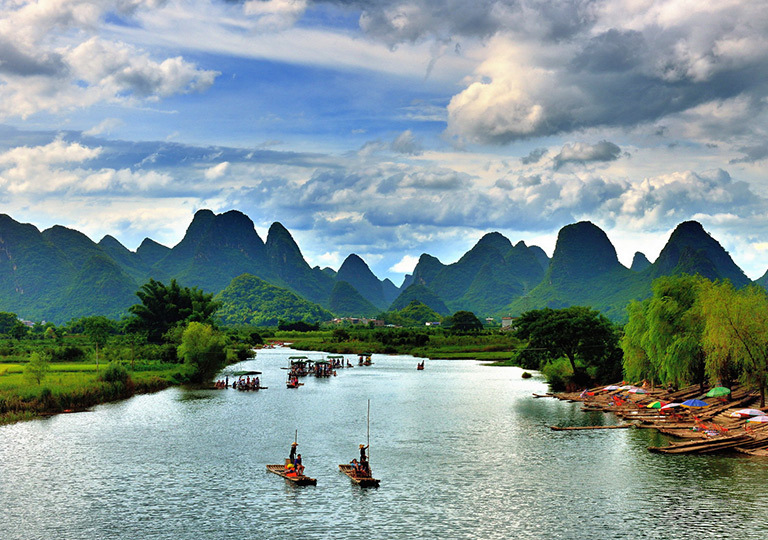 You could not only enjoy the marvelous landscape, but also experience different culture among the vast country. Join in the REAL China and Tibet Tour with low price and pleasant service!